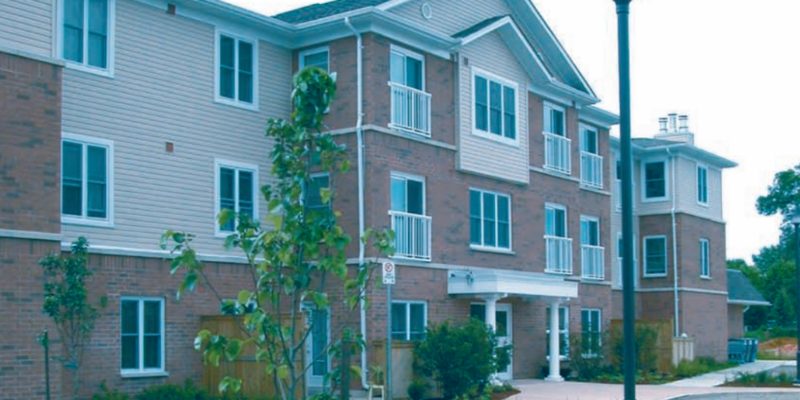 If you would like to apply for community housing in the Region of Waterloo, this page is for you. Our Online Community Housing Catalogue has been created to help you in your search for a new home. The Community Housing Catalogue has recently been redeveloped to provide users the tools to help with their search for housing. Map functionality has been added to give you the flexibility to look for sites that are in a specific area of the Region. The map runs in parallel with the traditional search to provide you with visual feedback as to where the search results are located. We have incorporated the search form into the menu for quick and easy access to refine your parameters. The site has been created to AODA standards and is responsive and compatible on mobile devices. As part of your application for community housing, you must complete a Building Selection Form. This Online Catalogue will help you choose the buildings you would like to apply to live in. Here, you can search for buildings by their location, name and provider type. There are advanced search parameters to help filter the results further. Use the links on the help panel below to access help content. How do I apply for community housing? Please click on the link below for instructions on how to apply for community housing. As of April 1, 2010, new tenants moving into buildings marked with the no smoking symbol (shown below) or buildings provided by Waterloo Region Housing are to abide by the smoke-free policy.